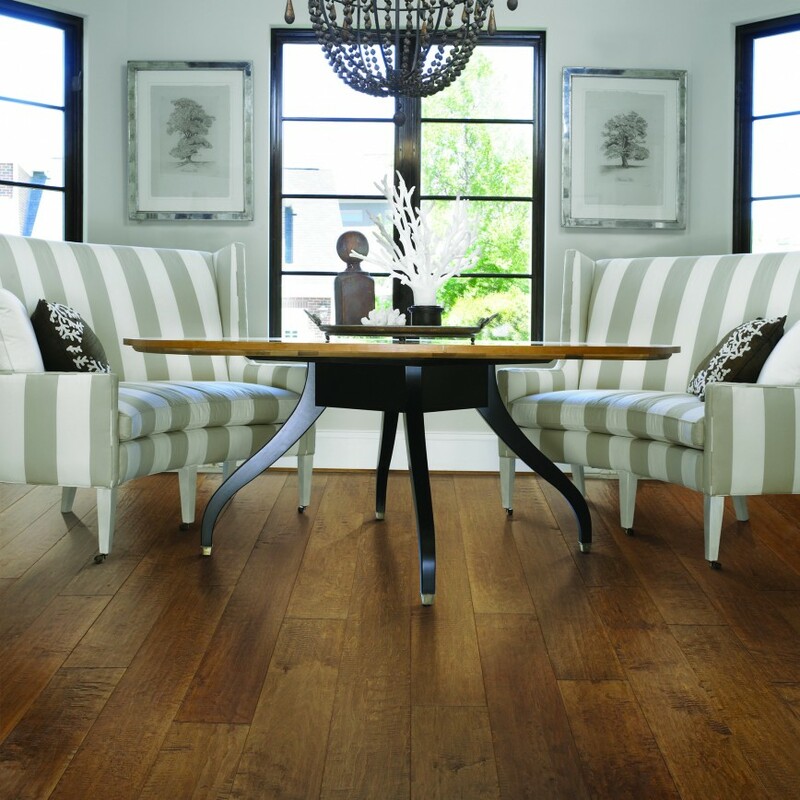 DeSitter Flooring is dedicated to providing the most enjoyable new flooring experience. Our Riverforest Carpet Store & Carpeting Installations are tailored to our customers convenience. Work side by side with our designers to access the perfect carpet for your home. Decades of serving the Riverforest area have taught us the value in our customers. That’s why we guarantee to have carpet you’ll love in stock. You pick it out, we install it. Don’t delay, call (630) 771-1420 or contact us for a free estimate on your Riverforest Carpet Store & Carpeting Installations.